Welcome to the Injectable Institute Australia! Cosmetic injections are capable of delivering long-lasting results for a range of skin related conditions and concerns. 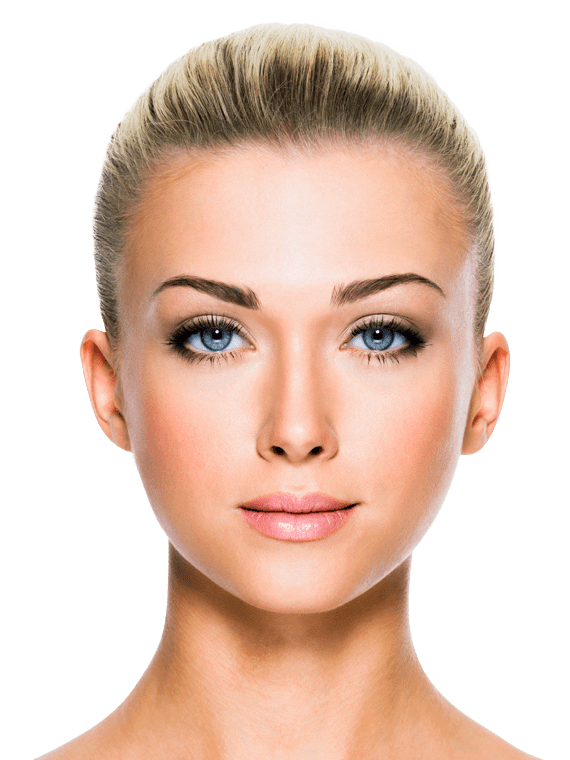 IIA was established in Sydney late in 2015, Injectable Institute Australia offers our patients the safest, most advanced and effective cosmetic treatments to help them achieve their desired results. We employ a team of highly-trained and experienced doctors and nurses who specialise in the treatments we offer. With 13 clinics in Sydney, we offer the most professional treatments available in the Cosmetic Injections Sydney Industry. At the IIA, our priority is YOU. Fill up fine lines and achieve that coveted youthful look with dermal fillers. Get fuller, plumper looking features in under an hour. With dermal fillers, you can get instant results that just improve over time. Millions have praised the amazing results from this quick procedure. Best of all, there is hardly any pain or downtime involved. Check out the various areas suitable for dermal fillers. Let us help you achieve the look you desire. Want to look instantly younger? Book a Cosmetic Injections Sydney consultation today and talk to one of our experts.